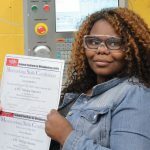 This 320 Hour certification program provides students with the knowledge and skills to obtain an entry-level position in a Computer Numerically Controlled (CNC) machining environment. This course is aligned with four National Institute for Metalworking Skills (NIMS) credentials. Students will be certified CNC Operators upon completion of this track. 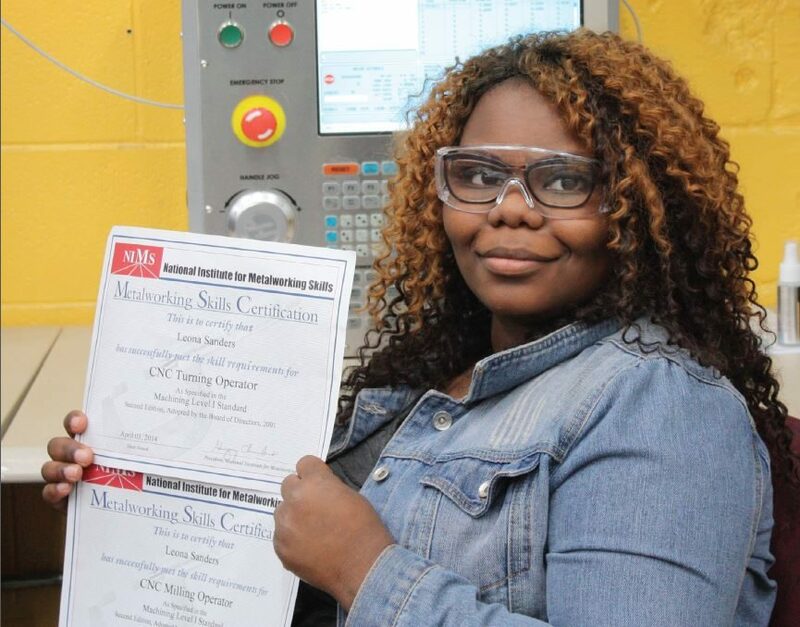 This certification program validates that an individual has the skills and knowledge to successfully setup and operate a CNC milling and turning center, program machining code, maintain quality and safety standards, keep accountability records, and maintain equipment and supplies as expected. 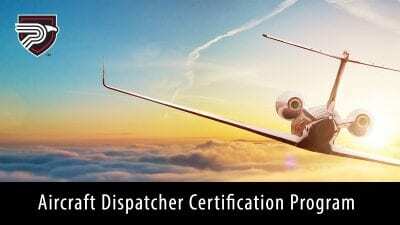 This course is aligned with two additional NIMS credentials. Students will be certified CNC Programmers upon completion of this track. For more information, contact TrainingSolutions@polk.edu.